Rediscovering A Forgotten Boxer's 'Longest Fight' Years before Jack Johnson and decades before Muhammad Ali, a man named Joe Gans was blazing trails as the first African-American boxing champion. Gans is mostly forgotten now, but a new book uncovers the story of his epic 42-round title defense against a white boxer in 1906. Just a couple of years before boxer Jack Johnson was lauded, reviled, and hounded as the world heavyweight champ — and decades before Muhammad Ali lost his title when he took a stand on Vietnam — a man named Joe Gans was the lightweight champion of the world. He reigned from 1902 to 1908 as the first African-American boxing champ in history, and a man who broke trails for the great fighters who followed. 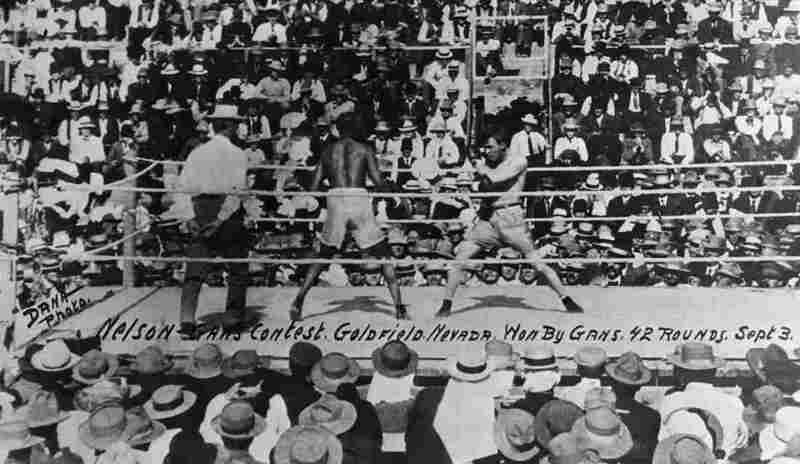 Author William Gildea says Joe Gans was a defensive fighter who often let his white opponents throw the first punch before he went on the attack. 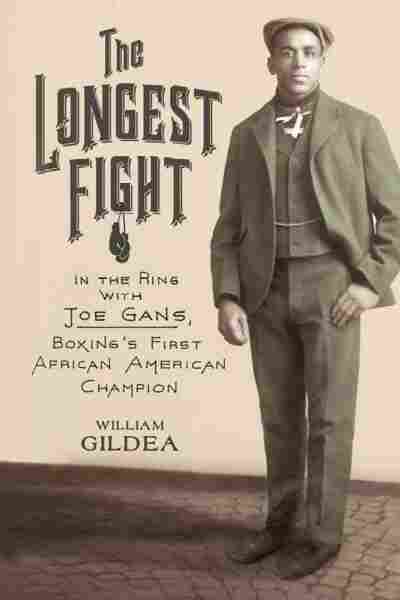 William Gildea, a longtime sportswriter for the Washington Post, uncovers some of the Gans story in a new book, called The Longest Fight: In the Ring With Joe Gans, Boxing's First African-American Champion. Gildea builds the book around that fight: a hot, brutal bout in September 1906 when Gans defended his title against a white boxer named Oscar "Battling" Nelson. They fought a jaw-dropping 42 rounds in the scorching, unshaded heat of Nevada mining town called Goldfield. "This was a fight by the Queensberry Rules," Gildea says, "which essentially meant that they would fight with gloves, and they would fight three-minute rounds, and there would be a minute between rounds." But it was also a fight to the finish: it would go until one fighter could go no longer. "There hasn't been any fight of that length since then," Gildea says. Gans prevailed after close to three hours in the ring; the judges didn't like Nelson's repeated low blows. Boxing commissioners eventually banned fights to the finish, and championship fights today are generally limited to 12 rounds. Gans won with guile and artistry. But his path to the battleground in Goldfield began in his home town of Baltimore, where he fought in the notorious "Battles Royal," staged fights in which a promoter would use several young African-American fighters. "And the last one left standing would be declared the winner, and he would get $2, $3, $4, $5, no more." Gildea calls the battles a shocking discovery. "It wouldn't seem that this was a necessary ingredient to attract a crowd," Gildea says, "but white promoters used it, and it was just virtually futile for any young black man to think that he could spring from a battle royal to notoriety, to fame. But Gans did." 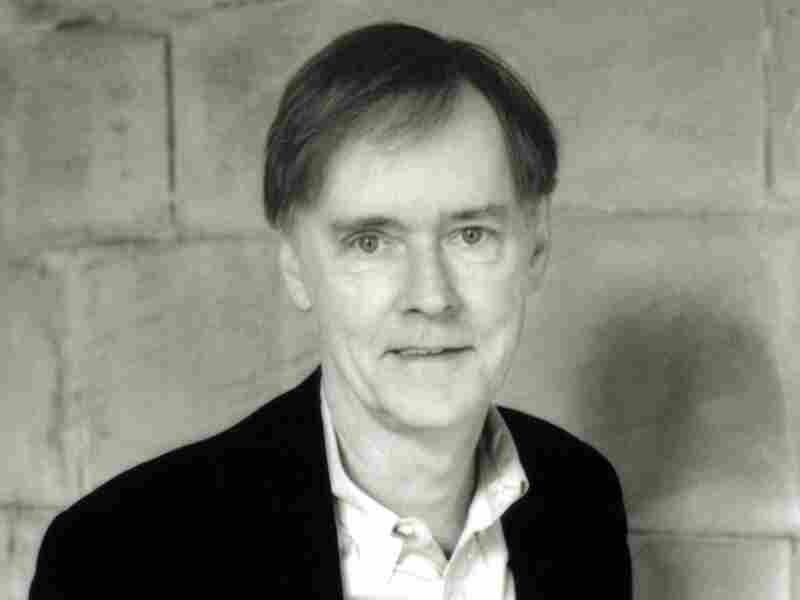 Gildea says Gans had not just natural ability, but luck. His on-the-job instructor at a Baltimore fish market happened to be an amateur boxing coach who helped him buy his first pair of gloves, and taught him the skills to succeed in the ring. "Gans would fight two men at the same time, in order to fend off their blows and become a defensive fighter, and he let, almost always let his often-white opponent throw the first punch, and then he would counter," Gildea says. Gans would often let the white fighters go a few extra rounds against him, to not embarrass them. So why isn't Joe Gans mentioned in the same breath today as Muhammad Ali and Jack Johnson? "Number one, he was a lightweight and not a heavyweight," Gildea says. "But more importantly, I think white America was intent on punishing Jack Johnson for being the so-called 'uppity' black man that he was." Johnson was the heavyweight champ who had two white wives and was frequently boastful about his successes in the ring. "And so, he was the opposite really of Gans, and the main reason why Gans dropped from sight," Gildea says.